Tesla CEO Elon Musk said on Twitter that consumers should be aware that the price of the Tesla’s Full Self-Driving package will increase “substantially” starting May 1. “Please note that the price of the Tesla Full Self-Driving option will increase substantially over time,” Musk said on Saturday, without providing an estimate of how much the price will go up. When a Twitter user asked, “As in a few thousand dollars increase? Something like +$3,000?”, Musk responded, “Something like that.” Currently, the full autonomy option costs an additional $5,000. 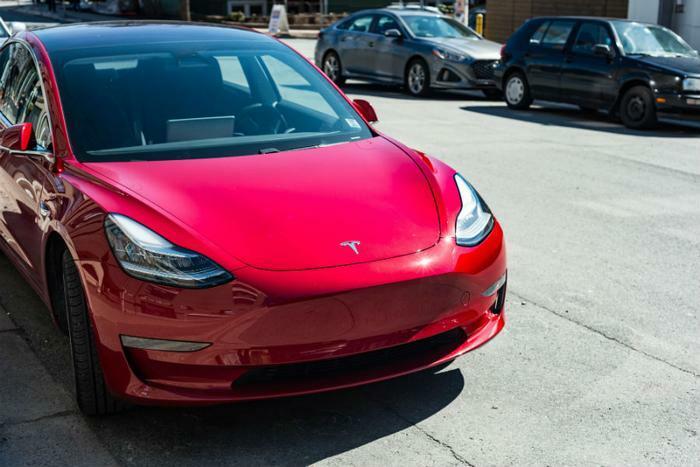 Later this year, the autonomous option will enable Tesla vehicles to recognize and respond to traffic lights and stop signs and automatically drive on city streets. The company is set to demonstrate its latest autonomous driving technology at an event for investors on April 22.